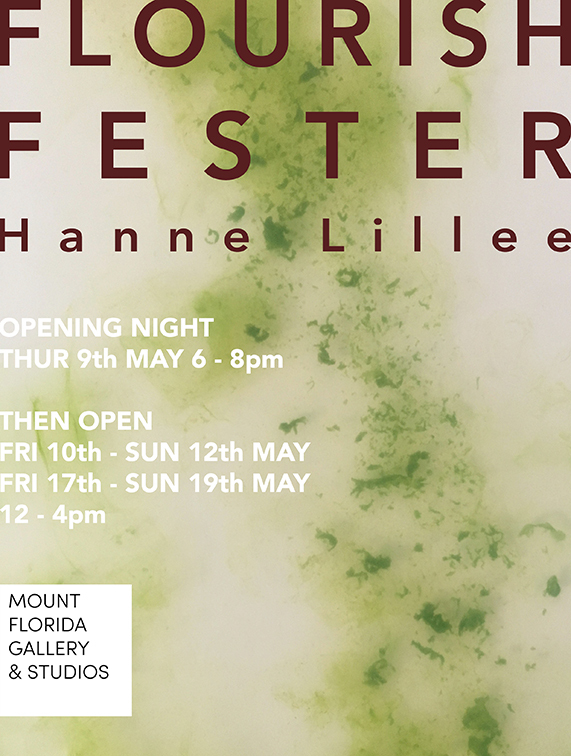 Please be welcome to Flourish Fester, a solo exhibition by Hanne Lillee featuring photographic collages and new sculptural pieces, taking place at MOUNT FLORIDA GALLERY & STUDIOS in Glasgow. Opening night is Thursday 9th of May, 6 - 8pm, then the exhbition will be open Friday 10th - Sunday 12th of May and Friday 17th - Sunday 19th of May, 12 - 4pm. 7.30 pm - 9.00 pm; Panel Discussion. Please be welcome to Nordic Anthology #14 at FOTOGALLERIET in Oslo, presenting the solo exhibition Foreign Fauna by Hanne Lillee. 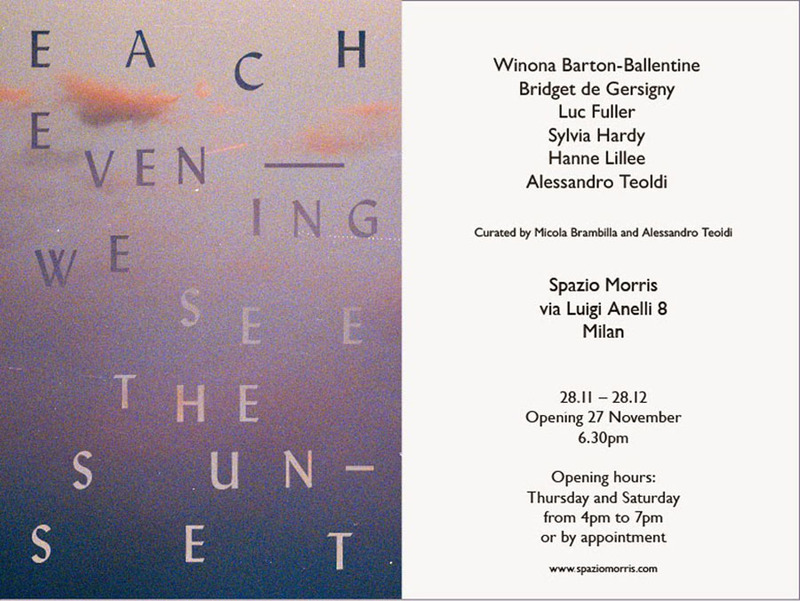 Private view Thursday November 16th at 5pm. 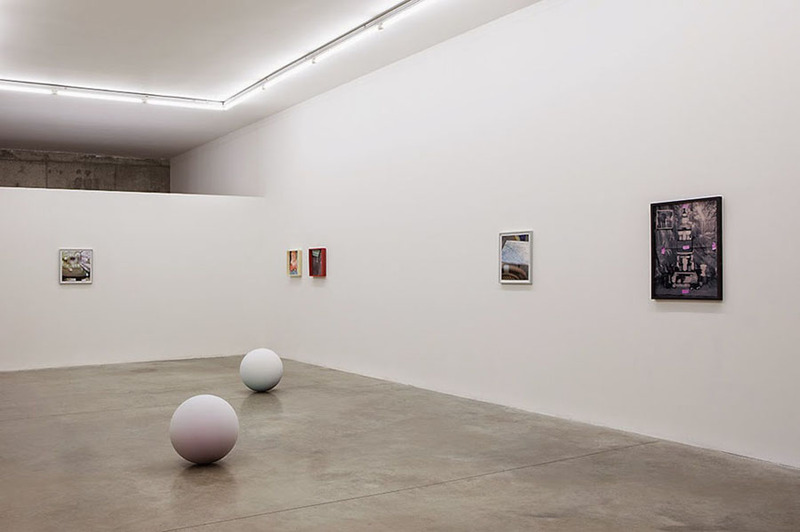 Exhibition continues until November 26th. 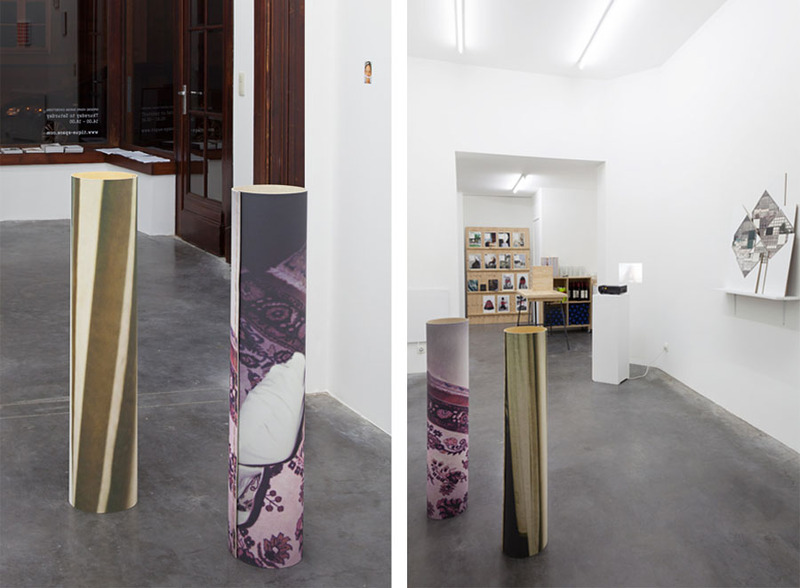 Currently artist in residence at Cité internationale des arts in Paris, May 3rd to July 27th. 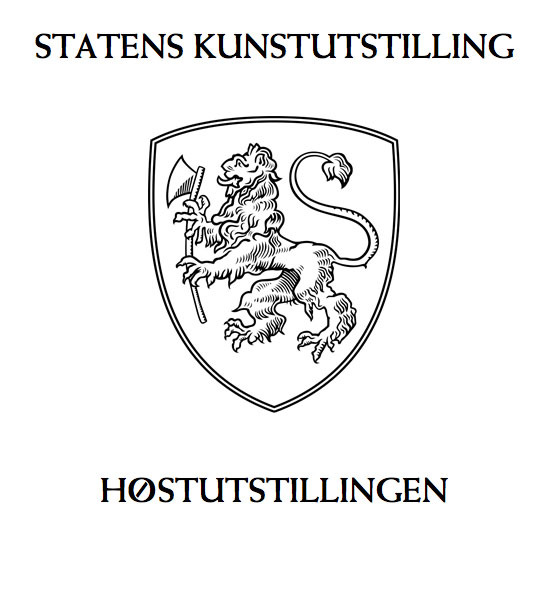 Supported by the Ingrid Lindbäck Langaard Foundation. 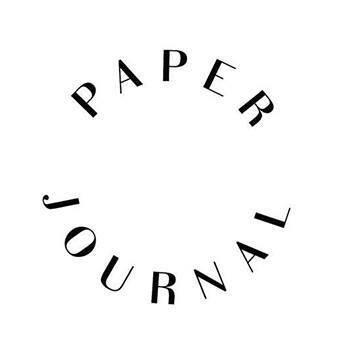 Please be welcome to the private view of the group exhibition celebrating PAPER JOURNAL's presence online over the past three years. 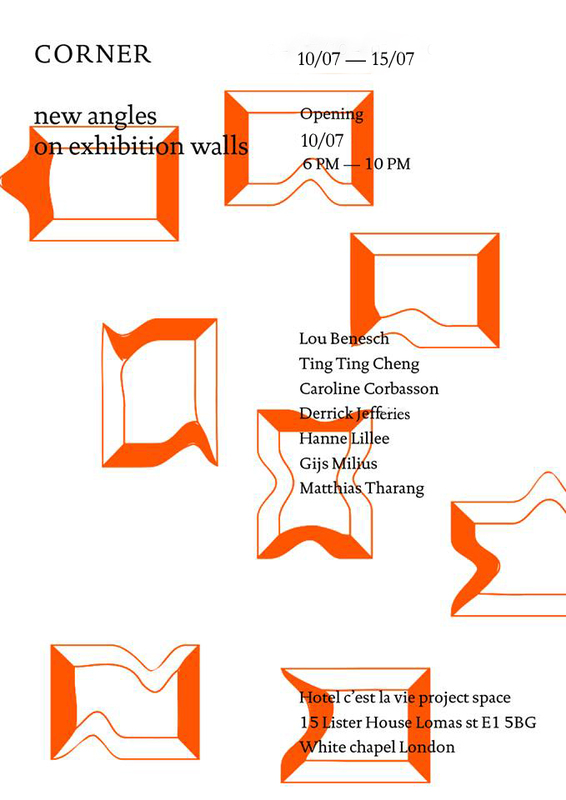 Taking place at WEBBER GALLERY SPACE Thursday September 8th at 6pm. 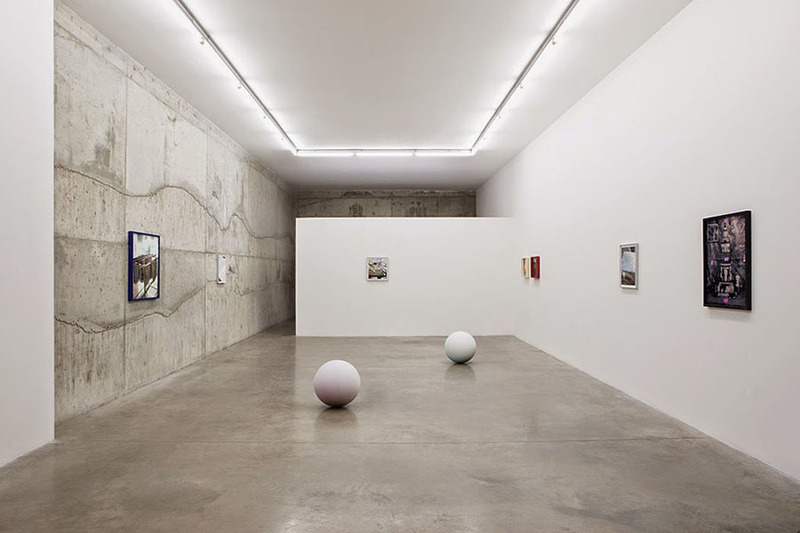 The exhibition continues until September 23rd. 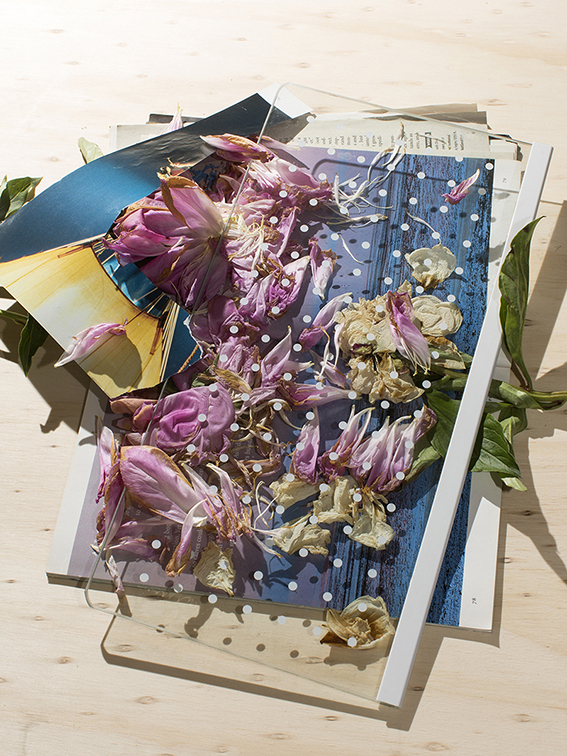 The group show is curated by Paper Journal's editor Patricia Karallis as well as each chosen artist, the idea being to showcase the very best visual artists presented in Paper Journal and working within photography today. READ MORE. Cover photo by David Brandon Geeting. 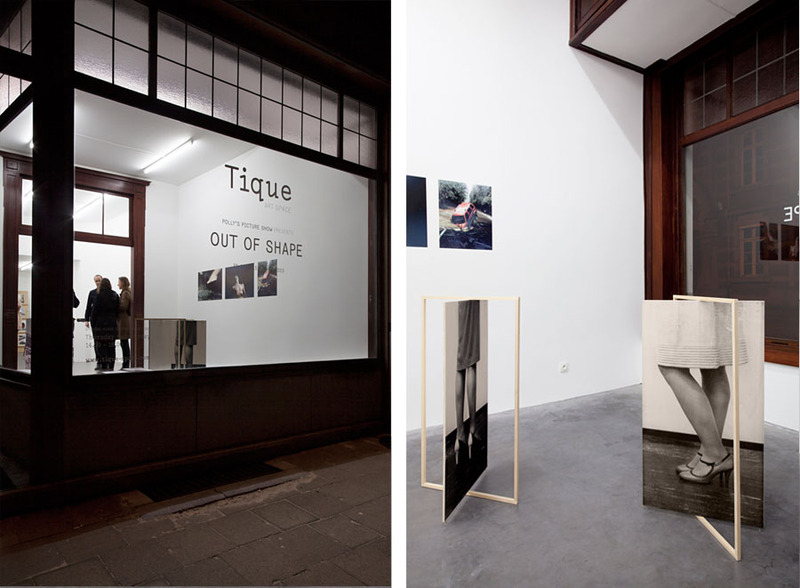 Six questions about work and inspiration by Tique | Art Paper. READ MORE. 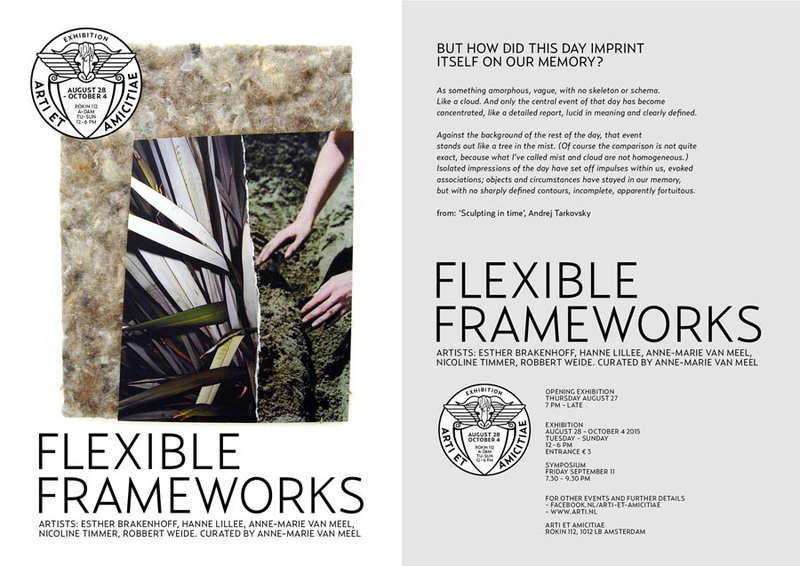 Group exhibition Flexible Frameworks at Arti et Amicitae in Amsterdam. 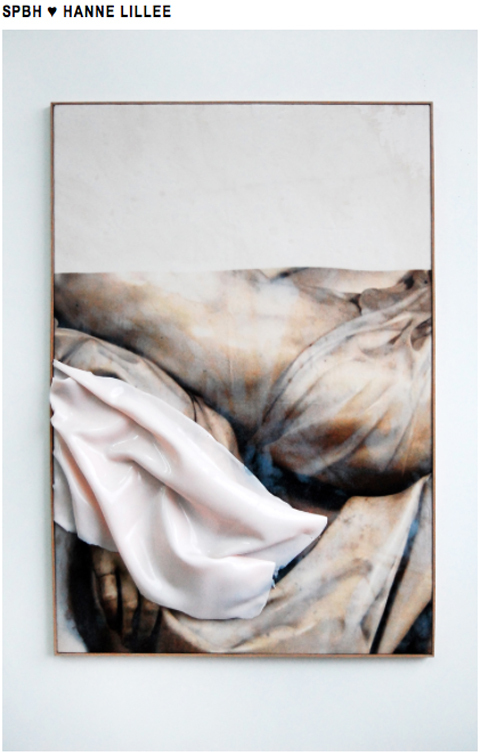 Participating artists include Esther Brakenhoff, Hanne Lillee, Anne-Marie van Meel, Nicoline Timmer and Robbert Weide. 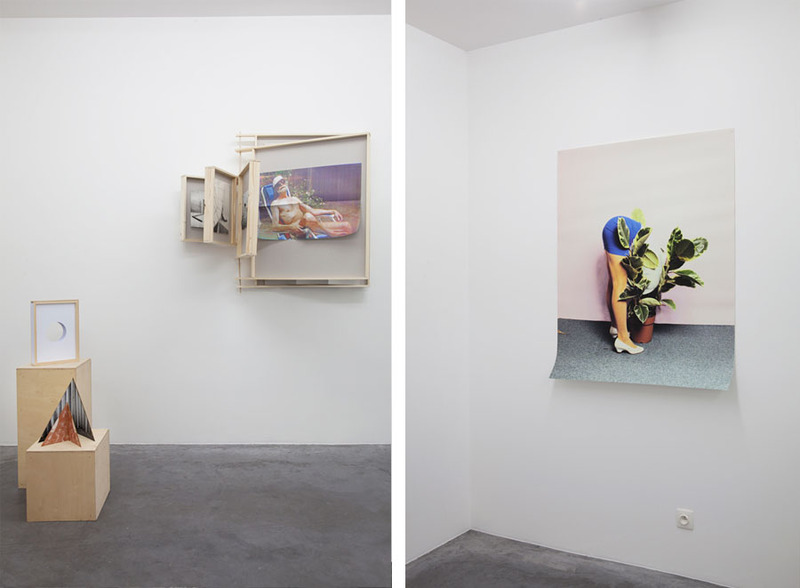 Flexible Framworks is curated by Anne-Marie van Meel. 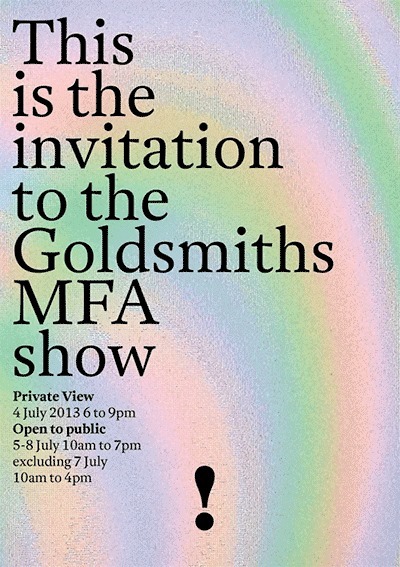 Please be welcome to the private view taking place Thursday August 27th at 7 pm. 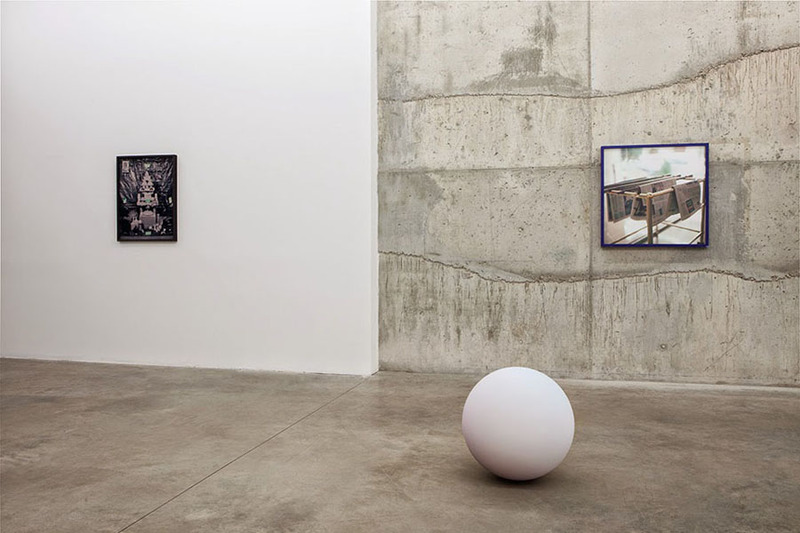 The exhibition will be open Tuesday - Sunday 12 - 6 pm until October 4th. READ MORE. 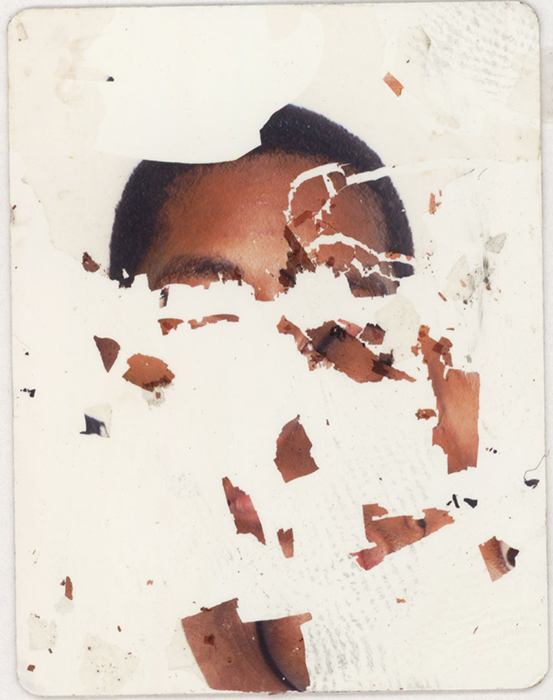 Selected works featured by online platform Self Publish Be Happy. READ MORE. 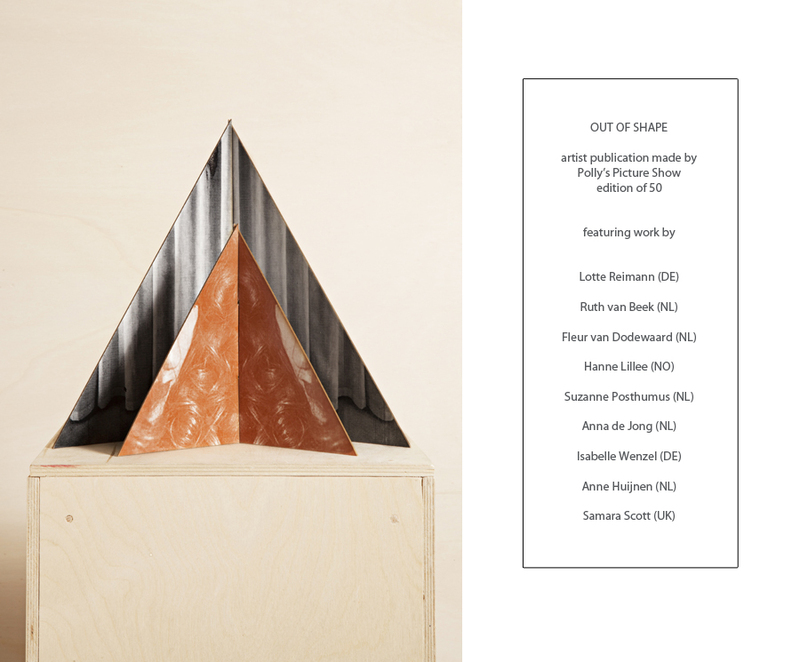 Please be welcome to the private view of the group exhibition Out of Shape at BART INVITES in Amsterdam, March 13th 5pm. Interview by Domenico de Chirico for Paper Jounal online magazine. READ MORE. 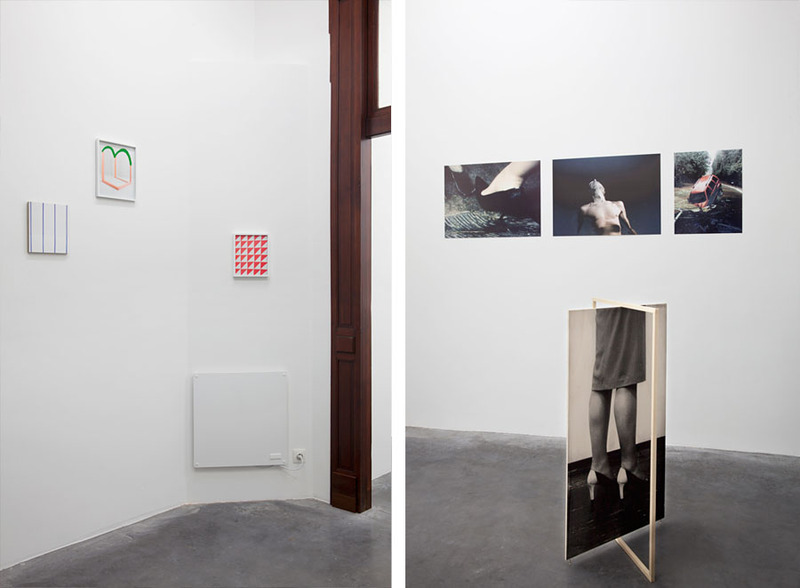 Documentation of the group exhibition Out of Shape at Tique Art Space in Antwerp, Belgium. Curated by Polly's Picture Show. 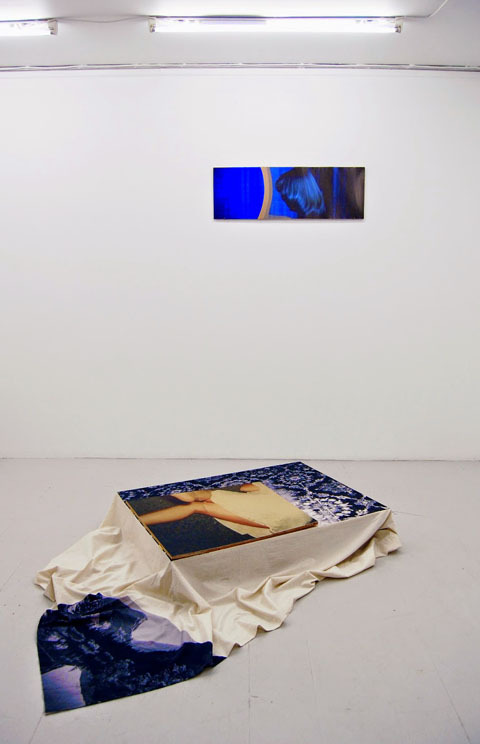 Participating artists Lotte Reimann, Ruth van Beek, Fleur van Dodewaard, Hanne Lillee, Suzanne Posthumus, Anna de Jong, Isabelle Wenzel and Anne Huijnen. 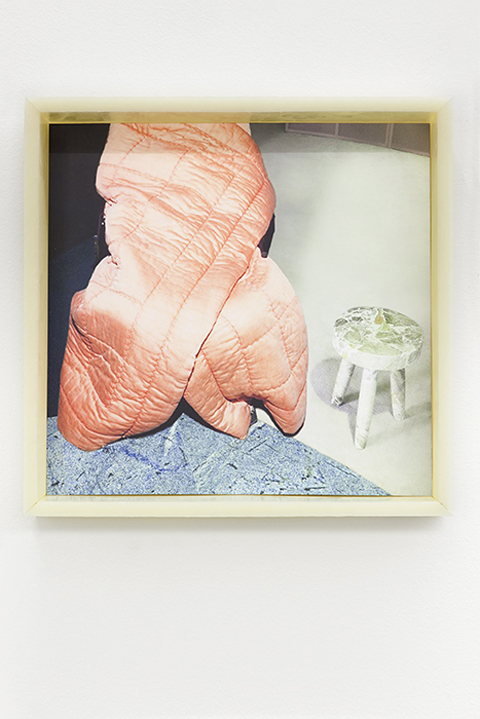 All works are reproduced by POLLY'S PICTURE SHOW during a residency in the Frans Masreel Centrum in Belgium. 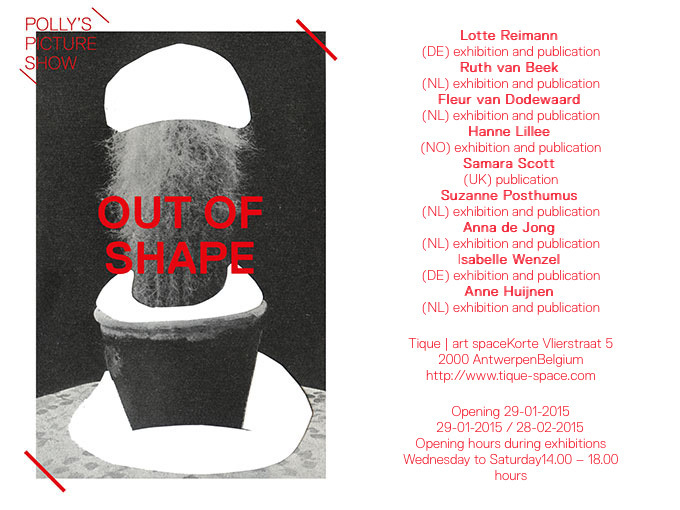 On the 29th of January Out of Shape will be released during the opening of the exhibition by the same name at TIQUE ART SPACE in Antwerp (see details below). From the 29th onwards it is also possible to order your copy per email. Email pollyspictureshow@gmail.com with a message that states your interest and details. During the opening of TIQUE ART SPACE on the 29th of January Polly's Picture Show presents the exhibition and publication Out of Shape. The exhibition Out of Shape brings together the work of 8 artists who all draw attention to the importance of shape and form. The subject manifests itself in many different ways: There are solid triangles and squares, morphing outlines and silhouettes, peculiar figures and forms. Forms of expectations, or the form that is expected from us. Unruly bended, turned, covered and exposed. In shape or out of shape. 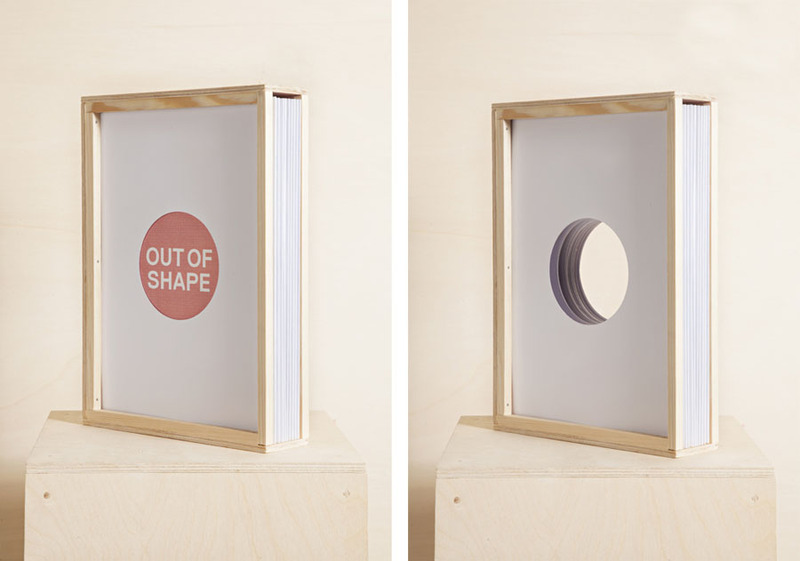 During the exhibition Out of Shape the publication by the same name will be launched. This publication was realiced in the Frans Masereel Centrum in Kasterlee (Belgium). 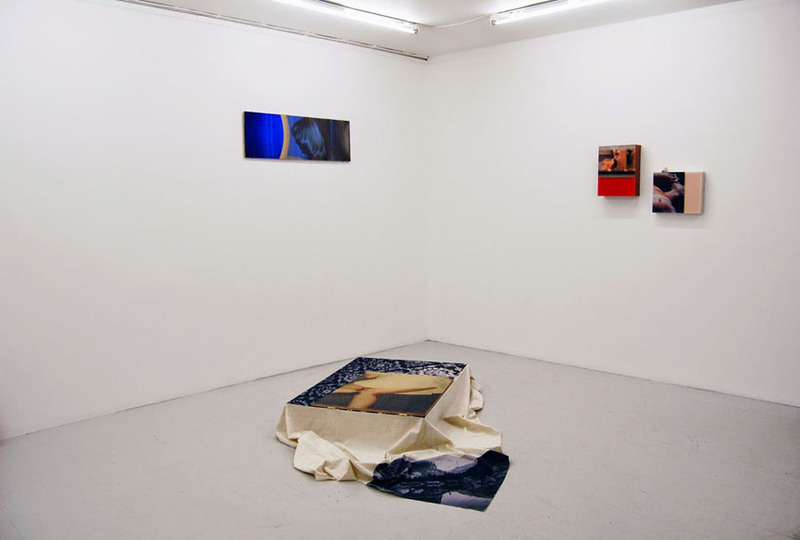 During a 5 week residency Polly's Picture Show worked towards developing a publication that would combine work by 9 artists in a way that values the particularity and individuality of each work. The publication had to be more than a catalogue for a show, it had to be an art piece in itself, and that's how it found it's final form of a show in the shape of a box. 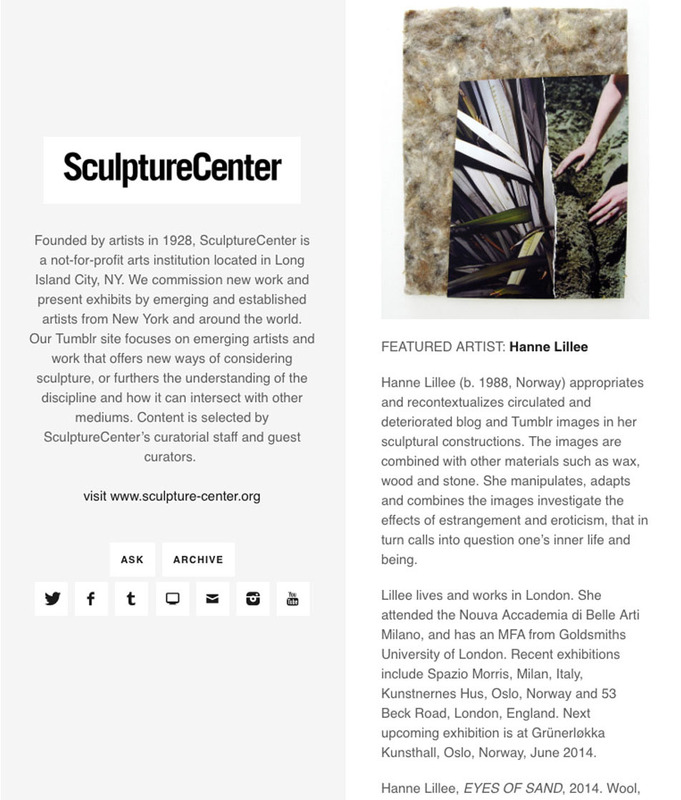 Each artist contributed to the project by submitting one image of a work. Polly's Picture Show then looked for the fitting print technique, colour, size and paper to reproduce this work in an edition of 50. 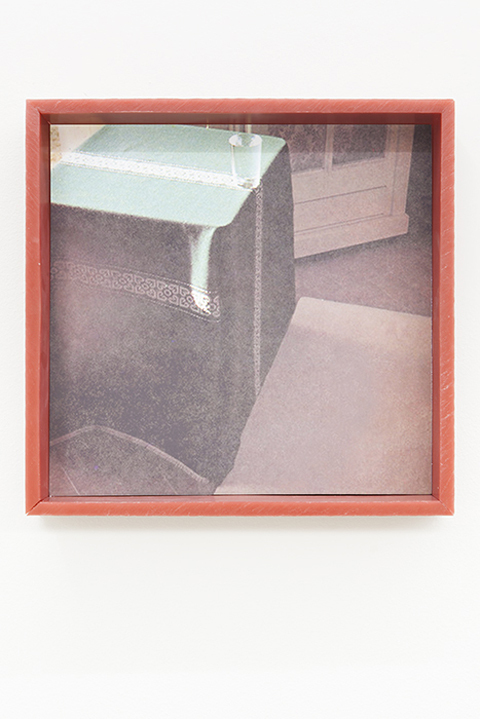 Like Duchamp's Boîte-en-valise all works have their own existence in a box/publication which together forms the concept of a show where the works enter into a dialogue. 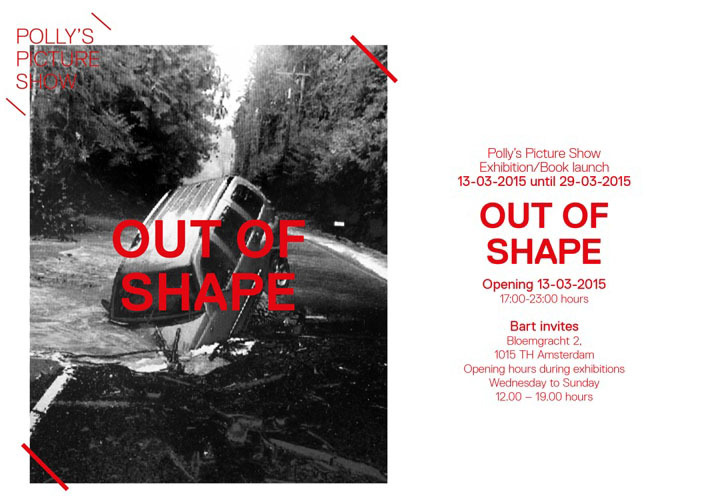 All the works in the publication are printed and reinterpreted by Polly's Picture Show in Frans Masereel Centrum. Image on flyer by Ruth van Beek. 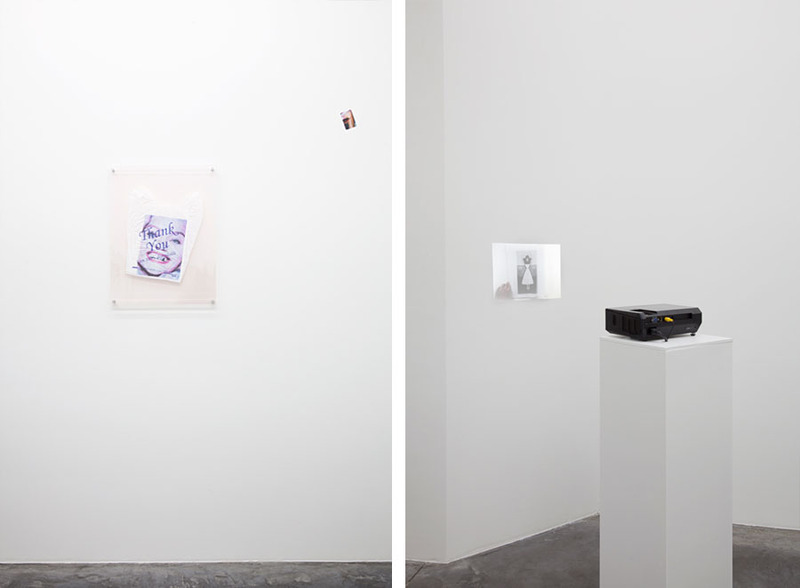 The group exhibition Surface (New Life) at Fluxia featured in Mousse Magazine. READ MORE. 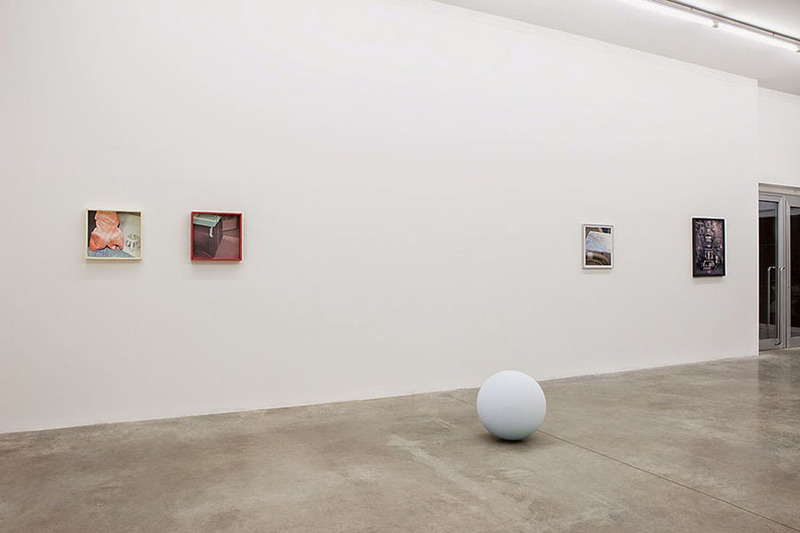 Documentation of the group exhibition Surface (New Life) at Fluxia, Milan, Italy. 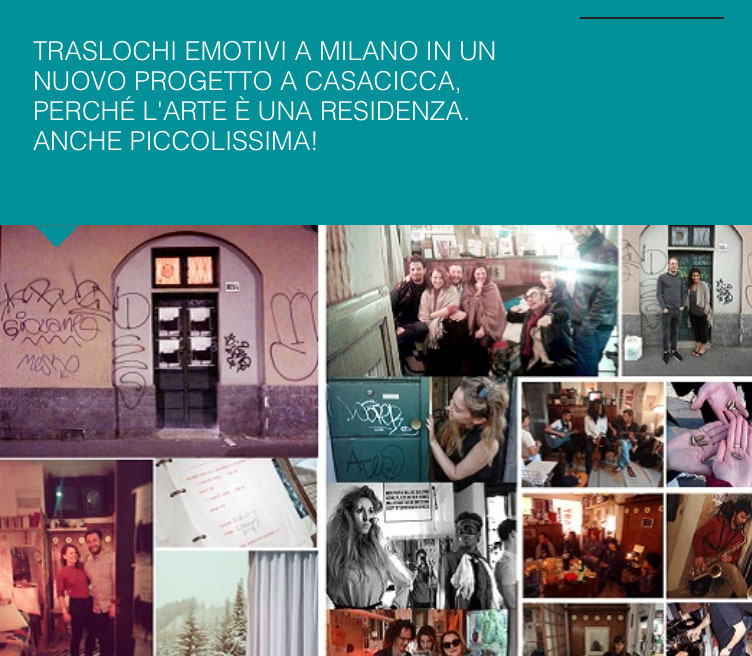 Curated by Sara Dolfi Agostini. Photos by Andrea Rossetti. Small article in EXIBART about the project Art is Residence at Casacicca by Traslochi Emotivi, and the one-night event by Hanne Lillee and Alan Stanners, November 20th 2014. 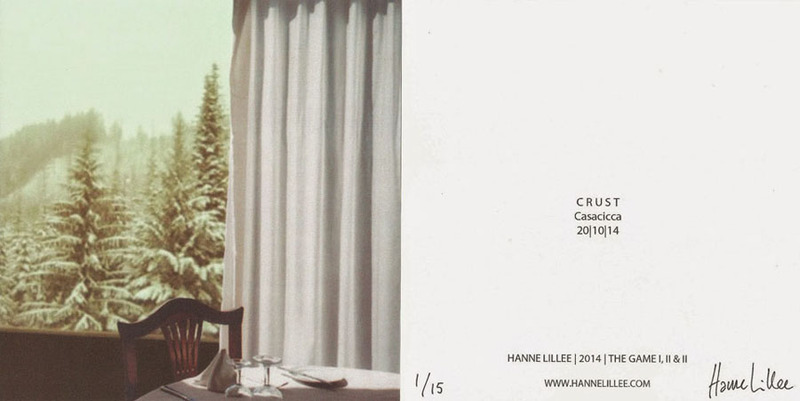 "C R U S T "
C R U S T is a one-night event taking place at Casacicca November 20th, presenting new paintings by Alan Stanners and new collages by Hanne Lillee. 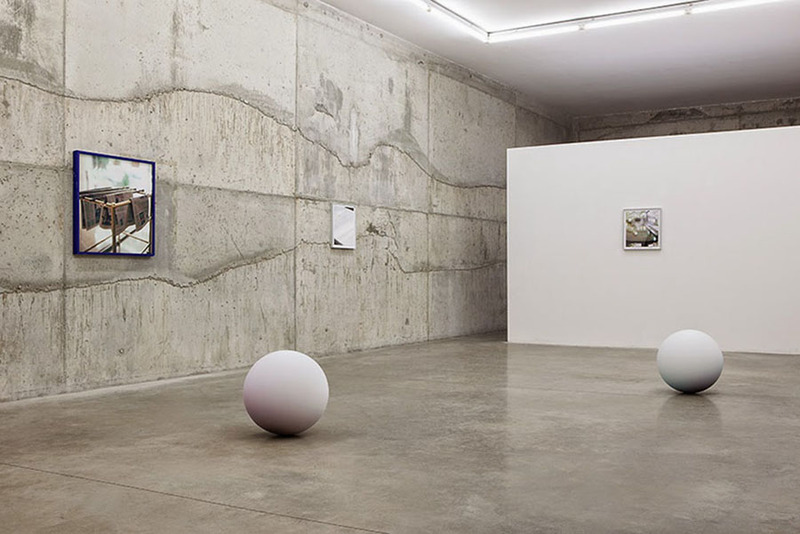 After a short stay at Casacicca in connection with Lillees participation in a group exhibition at Fluxia Gallery in Milan, they exhibit their work together for the first time in the environment of Casacicca, as part of the on going project Art is Residence by TRASLOCHI EMOTIVI. They currently live and work in London. 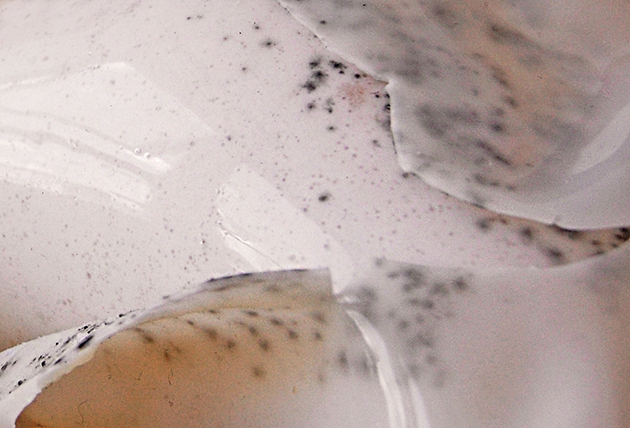 Please be welcome to the private view of Surface (New Life) at FLUXIA in Milan, November 19th, 6.30 pm. 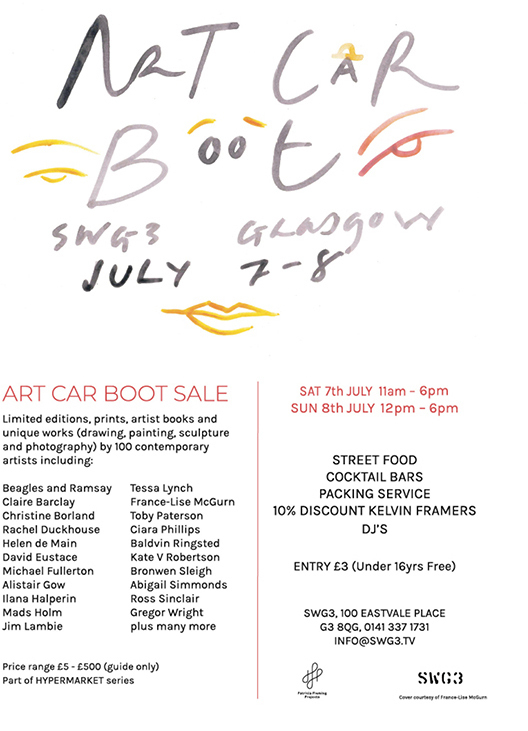 Participating artists: Chris Cornish, Sara Cwynar, Calla Henkel and Max Pitegoff and Hanne Lillee. 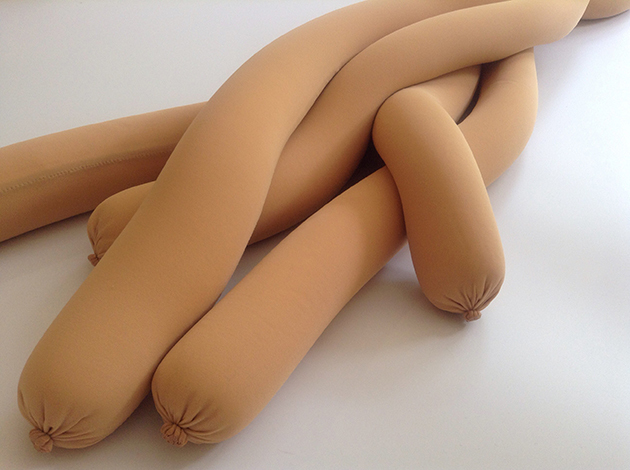 Curated by Sara Dolfi Agostini. Documentation of exhibition Spoiled Milk at Grünerløkka Kunsthall in Oslo, June 6th - June 8th 2014. 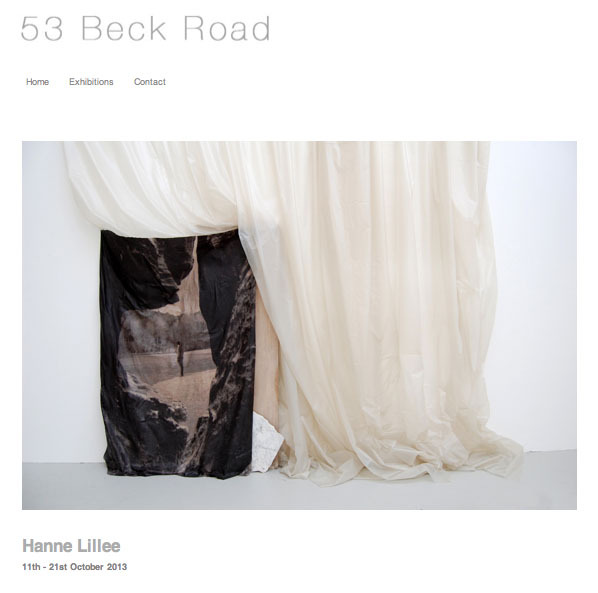 Solo exhibition at 53 BECK ROAD in London. Private view Oct 10th. 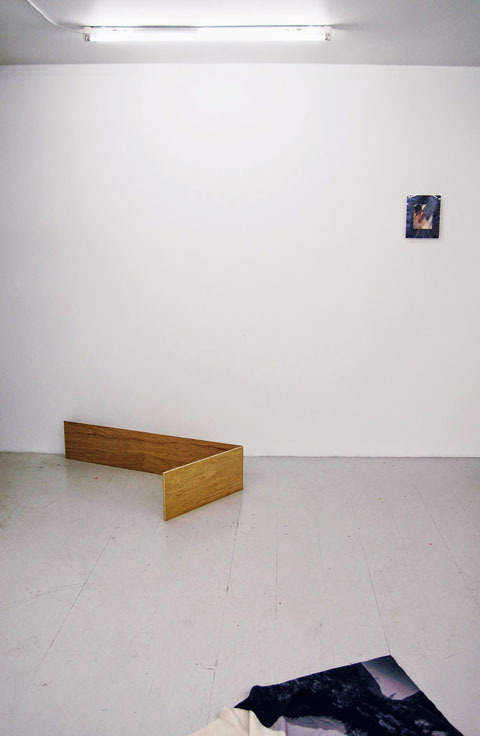 Two art works on view at HØSTUTSTILLINGEN in Oslo, Norway. Private view September 14th. 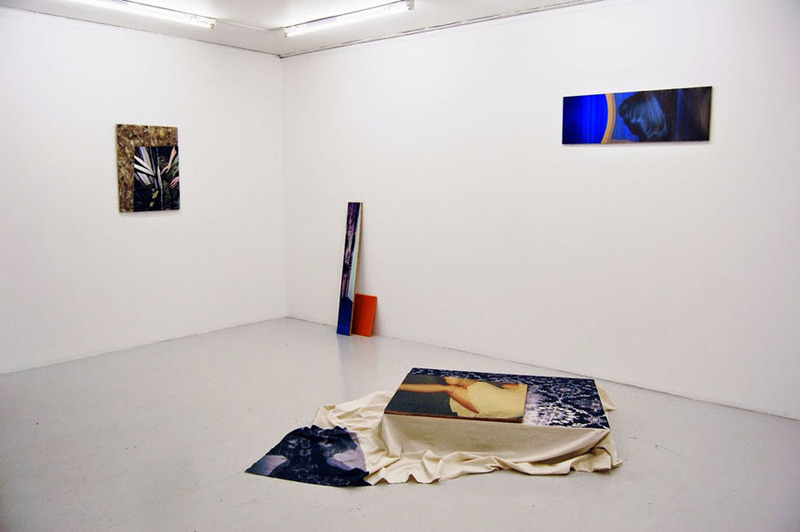 The Studio Series curated by Louise Chignac at FOODFACE in Peckham, London. Privat view April 25th, 6pm.